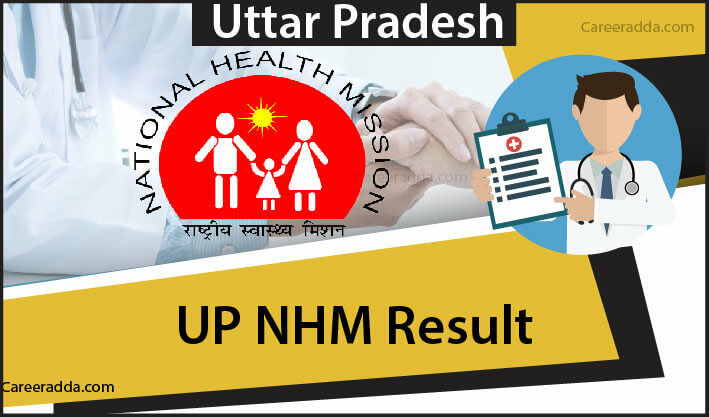 Check NHM UP Results 2018 : UP NHM result 2018 will be released after the examination. The UP NHM Application process has now started and the last date to apply has been extended to 16th of October 2018. At this juncture, candidates, who have already applied and also those planning to apply would be concerned about the UP NHM Recruitment Result. The release of the result will happen in the official website of the UP NHM at upnrhm.gov.in/. Even, candidates, who take up the recruitment test, can check their results from sams.co.in/. As the application process is presently going on, the result date is not known until now. It has been tentatively fixed that the recruitment examination for the staff nurse, OT Technician and Lab Technician positions will be conducted tentatively on the 4th of November 2018. However, the exact date of release of the result is not yet out. How To Check UP NHM Result 2018 ? 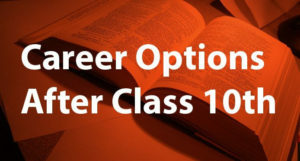 This PDF page will have the list of candidates, who have qualified in the written test along with their name, roll number, father’s name, gender, Date of Birth. In addition, to these columns, candidates will also find a column called selection status. On this column, candidates will find whether they have been shortlisted or waitlisted. Candidates can follow the steps above to know the UP NRHM Result. They will have to keep checking the official website of the UP NHM after taking up the test. They will get to know the date of result publication from the official website under the latest category. 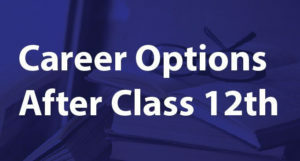 Once the applications are received from candidates after the last date of the application process, candidates meeting the requirement as per the Terms of Recruitment (ToR) will be invited to take up the written test. For General or Unreserved category candidates, the minimum qualifying mark in the written test is 33%. All the shortlisted candidates and waitlisted candidates based on the merit they have secured will be called for document mapping process. After this, offer letters will be released to successful candidates. When publishing the results, the UP NHM will select or shortlist the test takers based on this marks they secure in the written test. Candidates securing more than the minimum mark, based on their category will be shortlisted or waitlisted for document verification. An answer key will help the test takers to judge their performance in the test even before the release of the results. Based on the official answer key, candidates can somewhat judge whether they will get through the written test. Candidates can check for answer key on the official website of UP NHM after the test. Otherwise, they can also find answer keys from dependable sources online.